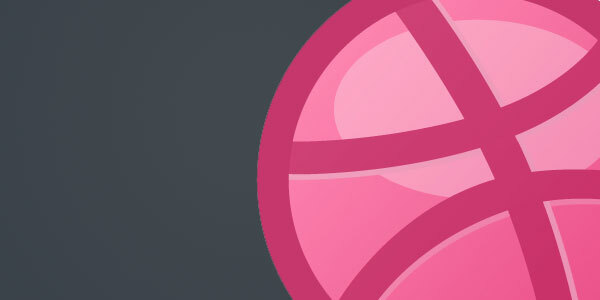 Dribbble, one year on: does it live up to the hype? Dribbble has been out long enough that designers have started taking sides. Some sing the praises of the talent and quality of work that are on Dribbble, but others condemn it as a group of elitist designers. The two most common criticisms I’ve heard about Dribbble are that most of the shots are icons or typography and that most of the popular work is done in a similar style (quasi-retro, textured, typographically driven…oh yeah, and with noise). I would make the assertion that the criticisms do hold some weight, but Dribbble still is enormously valuable to me. First, it is a great resource for browsing design inspiration. The “popular” filter surfaces some fairly homogenous results, but why not try the “everybody” filter? Honestly, the general quality of work is so high on Dribbble, you’re bound to find some treasures anywhere you dig in. Some of the best work I’ve seen has been from designers with just a handful of followers and less than a hundred views. Secondly, if you’re a fan of sites like PatternTap that organize collections of UI elements (breadcrumbs, tabtips, etc), Dribbble could be your next best friend. When I am struggling with a specific UI challenge and can’t seem to find the right solution, I’ll check out others’ answers to similar challenges. Dribbble users have been great about tagging their shots, so search the well-organized database of high quality UI elements if you’re feeling stuck. Finally, while Dribbble never realized its full potential as a platform for soliciting feedback from a community, it has become a great place to showcase your work. Designers are starting to use their Dribbble accounts as loose portfolios (much like a more niche Carbonmade), which has resulted in an even higher quality of work (rather than quick, unrefined shots meant for feedback). Overall, I still wish Dribbble had matured into becoming the community platform for feedback it was originally intended to be, but that aside, it is still an awesome site with a great community. So go forth and browse Dribbble… and don’t forget to try the “everyone” filter. I promise you will find quality and variety there!